Tatjana Soli is the author of three published novels. 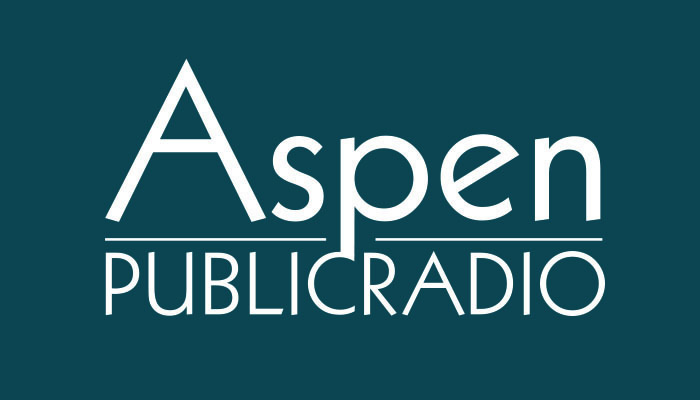 She is in town this month as the Writer in Residence for Aspen Words. She joined Cross Currents host Christin Kay to talk about the residency and how she’s using the time to put the finishing touches on her fourth novel, The Removes. 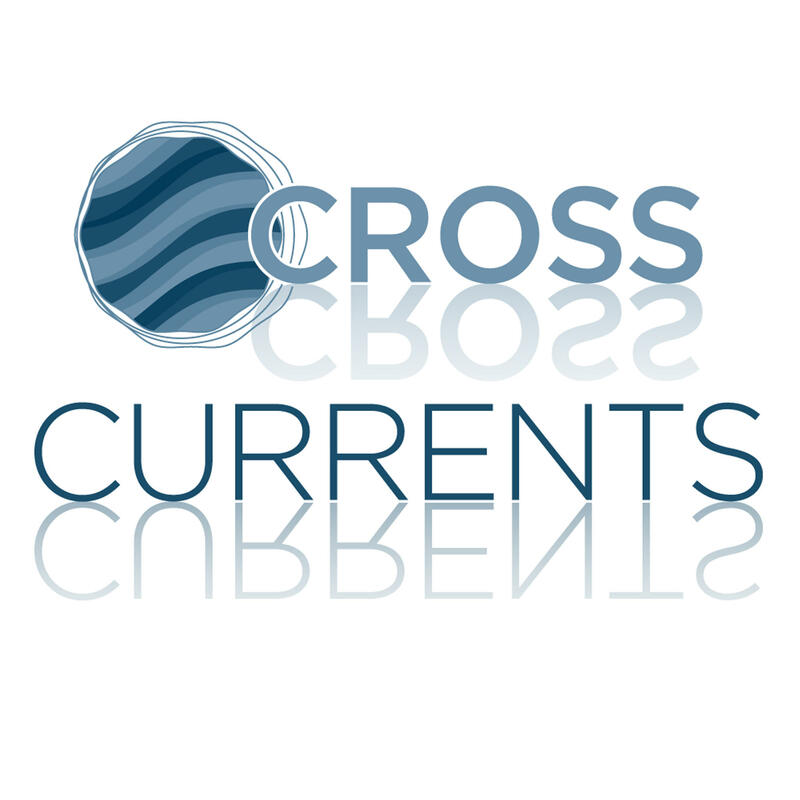 To hear more about Tatjana’s work, tune into Cross Currents today at 3:30.